Do you set up road side stalls to market your produce it’s? 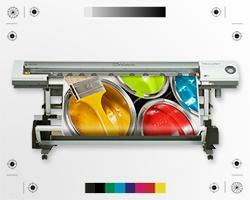 Do you also take part in exhibitions to gain exposure for your products? If yes, then you must be worried man, thinking about how to set up a stall in the small area that has been allotted to you. 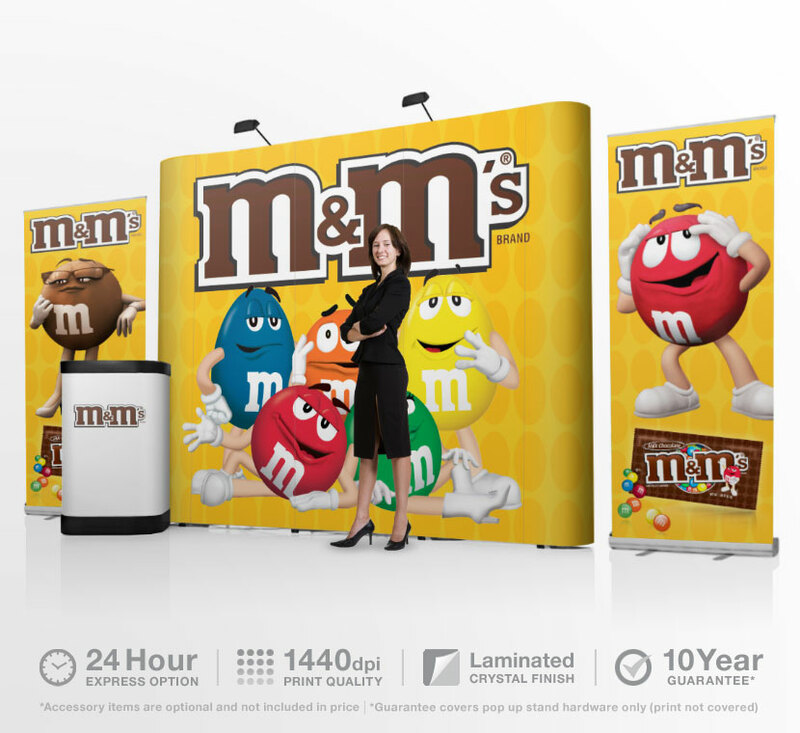 Well, the easiest way to set up your stall is by ordering a pop up exhibition booth from Stand Banner, a company that is known for its innovative ideas for advertisement and promotion. What exactly is this pop up exhibition booth? Well, as the name suggests, it is a tool to create interesting and eye catching backdrop for you to stand and interact with your visitors. It is a portable system that can be set up in no time at all. 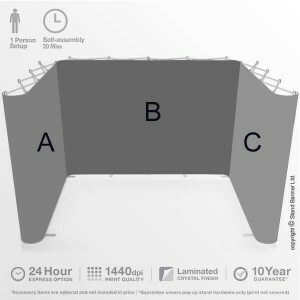 You can carry it inside a carry bag with total weight between 10-50 kg depending upon the size of the exhibition booth you intend to set up inside your stall. 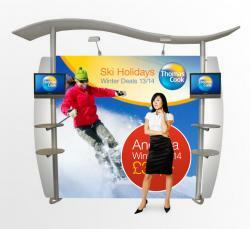 Stand Banner makes a wide range of these pop up exhibition booths to cater to the requirements of its clients. 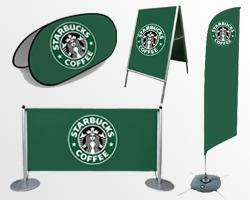 It is also possible for you to have a totally customized pop up booth to match your requirements. 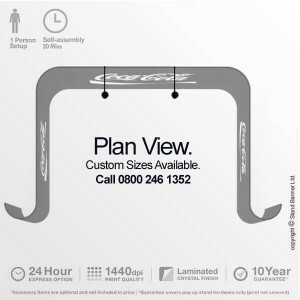 The company provides 10 year warranty on the hardware of these pop up exhibition booths that are easy to transport and set up in the area of the stall. The whole backdrop takes only 20 minutes to be set up. It is equally easy to dismantle and carry it inside a transit bag. Much more than the stand, it is the beautiful graphics that catch the attention of the visitors. 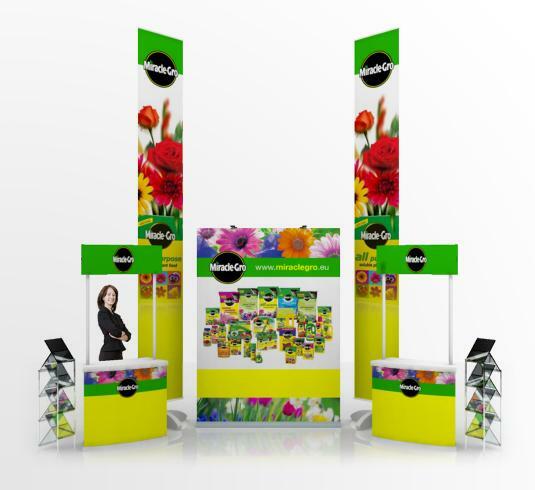 No matter what the location and the direction of the stall where you want to focus the attention of the visitors; Stand Banner has a customized solution for your requirements. 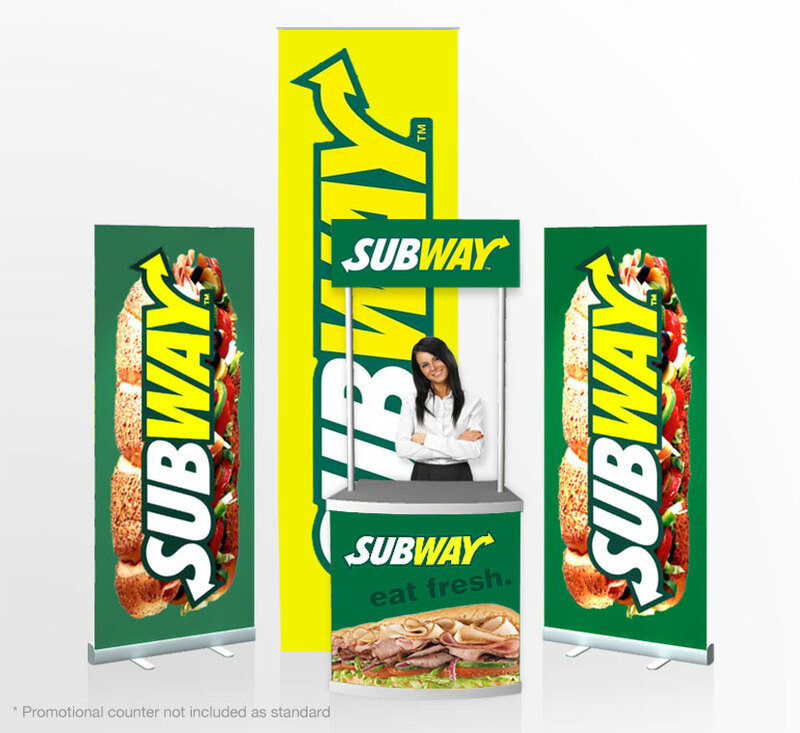 It is the printing and the designing of the pop up exhibition booth that is instrumental in deciding the kind of impact it has on the visitors to the stall in an event. 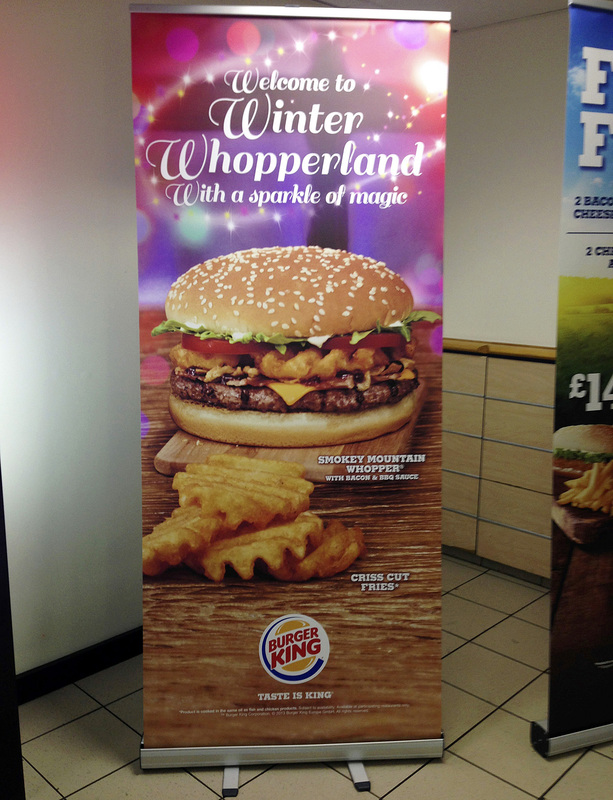 Stand Banner has decades of experience in designing these backdrops and it knows how to make backdrop to maximize the return on investment for the customer. A pop up exhibition booth is a very cost effective tool for your advertisement and promotion needs if you take part in trade fairs and other such events. It can be used again and again and you can carry it to the exhibition venues even if they are far away to increase your business and sales.